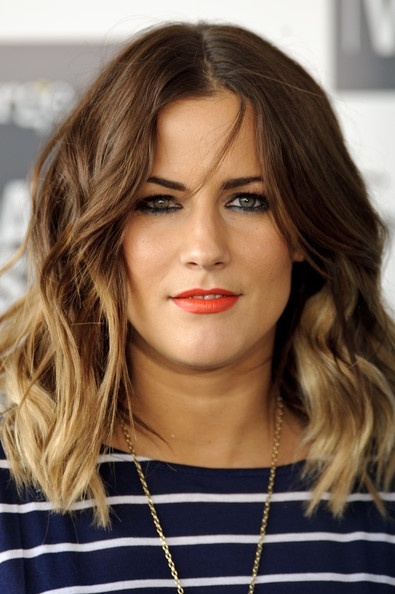 It has just been announced that Caroline Flack is to make her stage debut as Irene in the national tour of the Watermill Theatre’s acclaimed production of CRAZY FOR YOU. Caroline joins the previously announced Tom Chambers as Bobby. From the producers of “Sister Act” and “Nativity! The Musical”, the national tour of ”CRAZY FOR YOU” opens at the Theatre Royal, Plymouth on 17th August. Prior to presenting, Caroline trained in musical theatre. She won the 12th season of “Strictly Come Dancing” in 2014. She currently presents ITV’s Love Island with previous presenting credits including “I’m a Celebrity…Get Me Out of Here NOW!” and “The Xtra Factor”. She has also presented “The X Factor”.